Dmitry Gavrilov director of SETcorp.ru project. 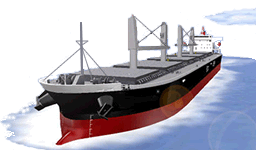 SETCORP.ru - daily on-line news on shipbuilding, energy, transport. Hot topics are selected for publication in the Maritime Market in the "Industry News - the quarterly review" section. Become our advertiser and enjoy the opportunity of submitting your company news!